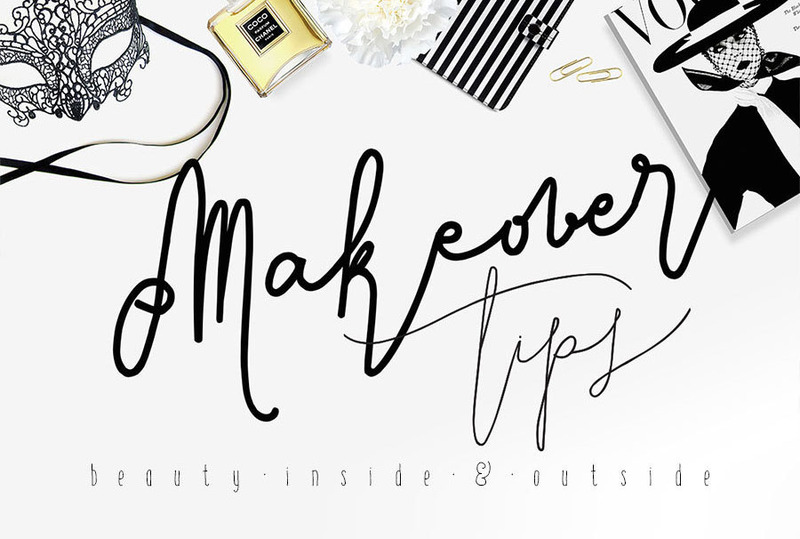 New Preview of Signature Script Typeface. Modern Calligraphy font for modern design, branding or logo, signature online, advertising design, poster, blog title, invitation and many more. 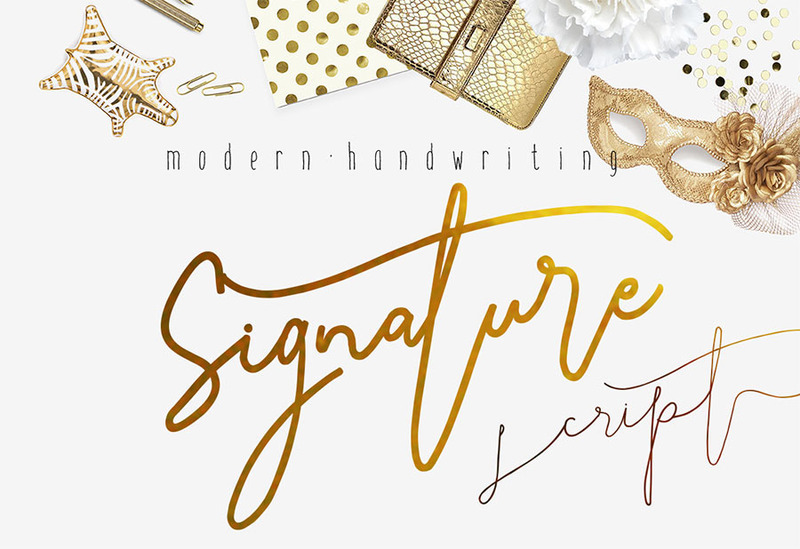 New Preview of Signature Script Typeface. Modern Calligraphy font for modern design, branding or logo, signature online, advertising design, poster, blog title, invitation and many more.